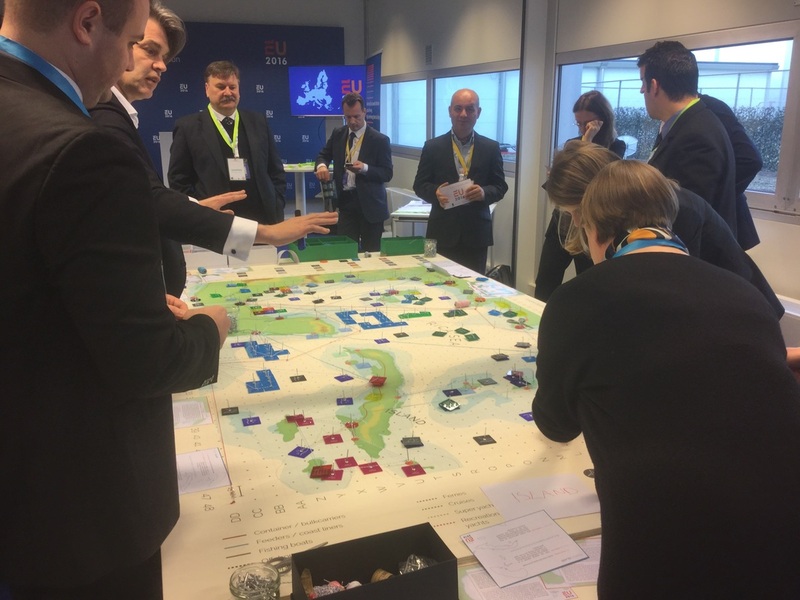 High level group short sea shipping, 15 Feb 2016 - Meet the Challenge! 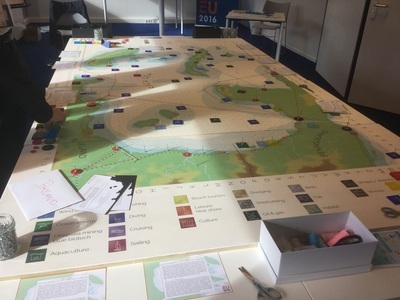 Cooperative learning by game play short sea shipping and blue growth opportunities in a living maritime spatial planning process of the RICA Sea. 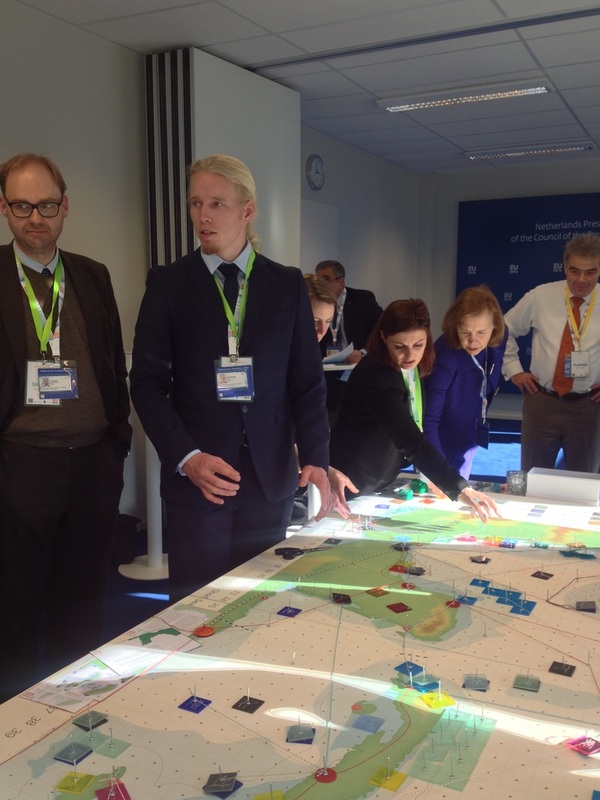 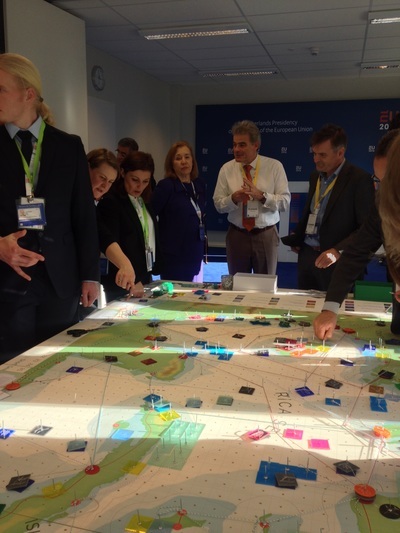 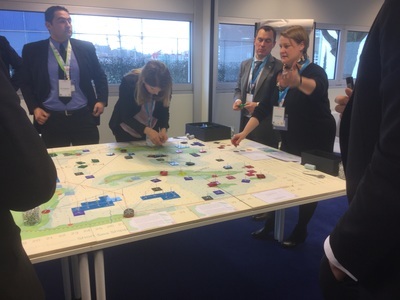 The aim of the workshop was to connect the worlds of Short Sea Shipping – in the widest definition possible – to Blue Growth and Maritime Spatial Planning. In a focused definition short sea is the coastal seaborne trade for containers, passengers, bulk and trucks. 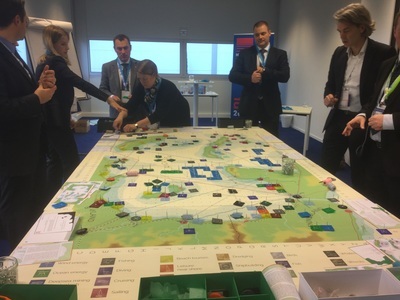 In the widest definition of Short Sea Shipping offshore shipments for construction and maintenance of activities such as wind turbines and ocean energy converters are part of the game. Also shipbuilding for the various sea borne activities such as fishing, aquaculture, deep sea mining and nautical recreation (sailing, yachting, super yachting and cruise vessels) is reckoned to the short sea shipping world. Important aspects of maritime spatial planning are the connections across the sea, the links with ports and of course the role coastal areas, islands and rivers. How does a sea basin develop if short sea shippers have a say in it? 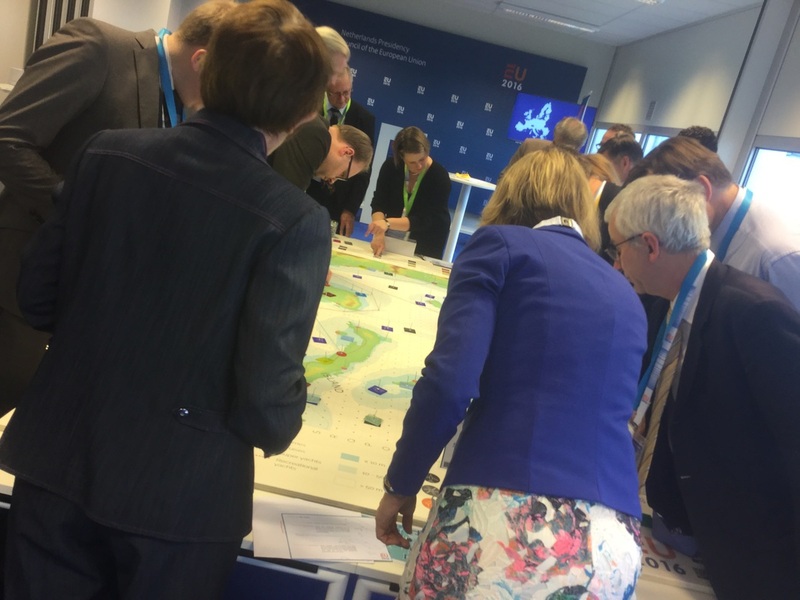 One can say – without a doubt – that the workshop was a success in terms of getting a better connection between the worlds of short sea and maritime policy planning. 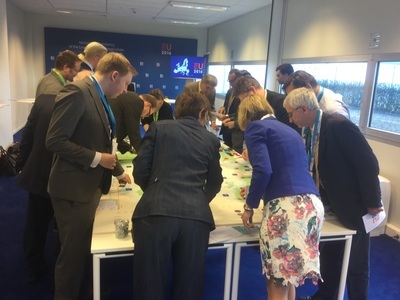 This was the desired outcome and intention of the hands on workshop. 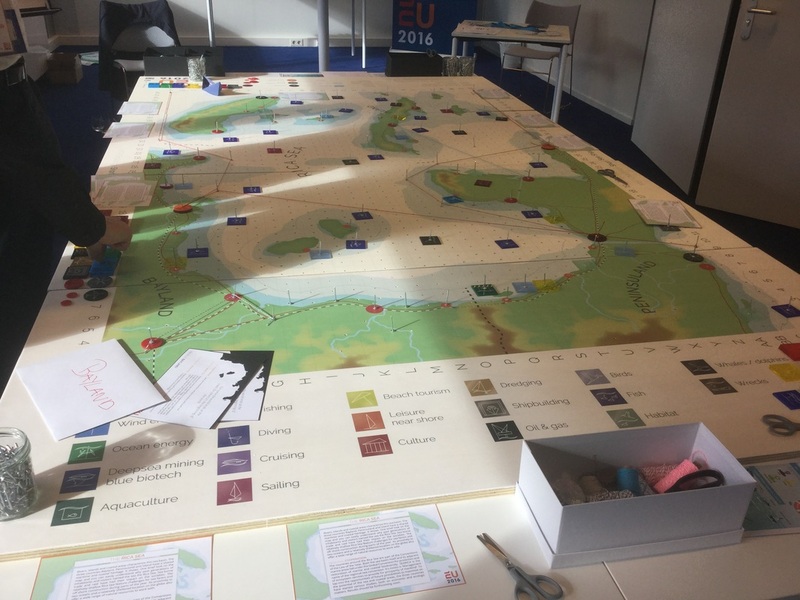 Participants know that Maritime Spatial Planning processes (including the attention to be given to the land-sea interactions) are coming their way. 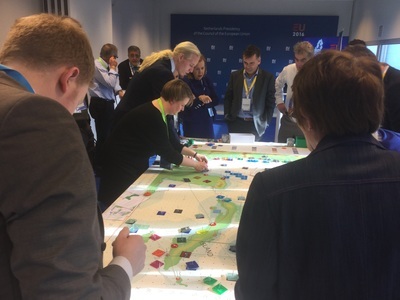 Participants know that they can be in the driver’s seat alongside other stakeholders, under the guidance of the planning authorities in their Member States.